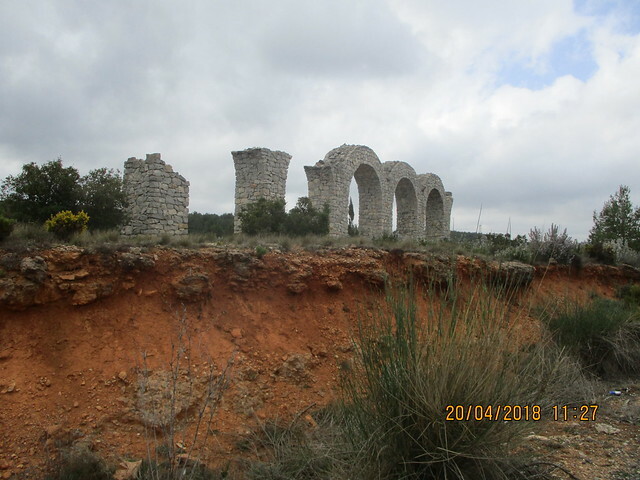 Camino de Requena, Etapa 1. 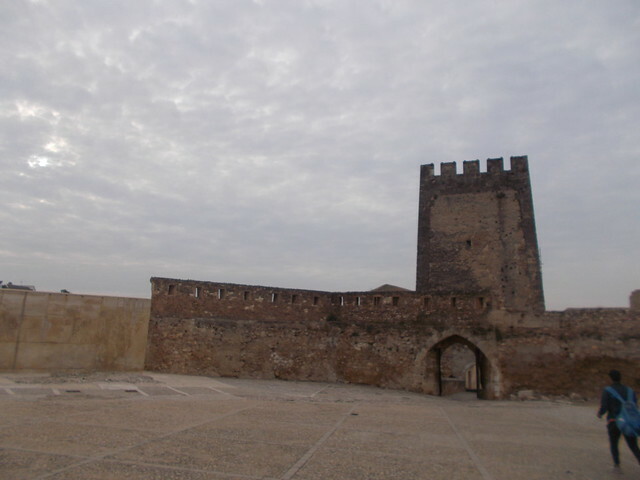 Valencia-Loriguilla. 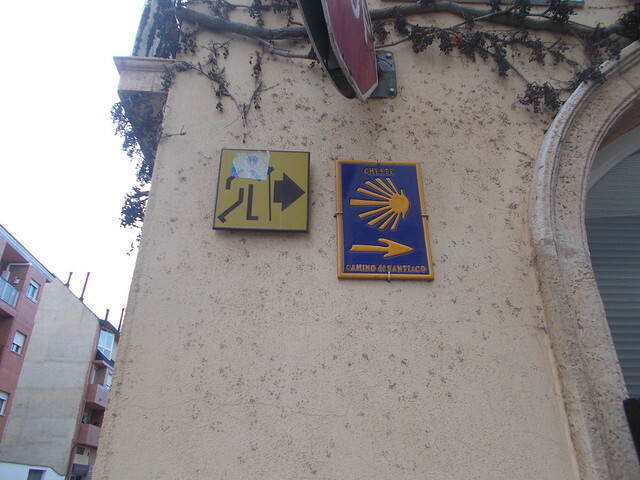 Two Camino de Santiagos begin in Valencia. 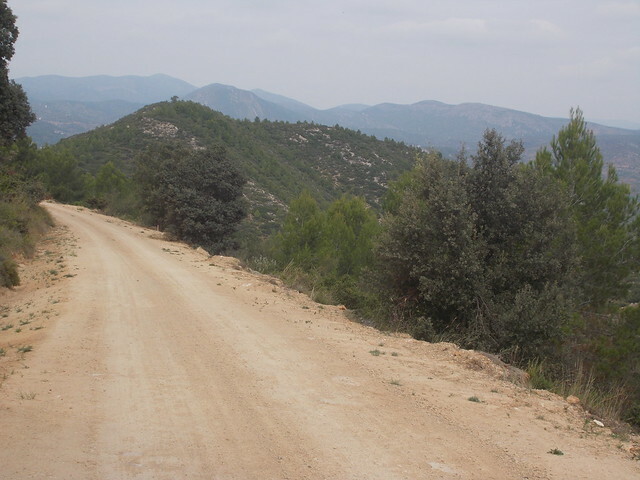 Now that I’ve finished el Camino de Levante (or the part I wanted to do), it’s time to explore the other Camino de Santiago, the Camino de la Lana (Wool), or specifically, the part that is known as “Camino de Requena.” Hay dos Caminos de Santiago que empiezan en Valencia. 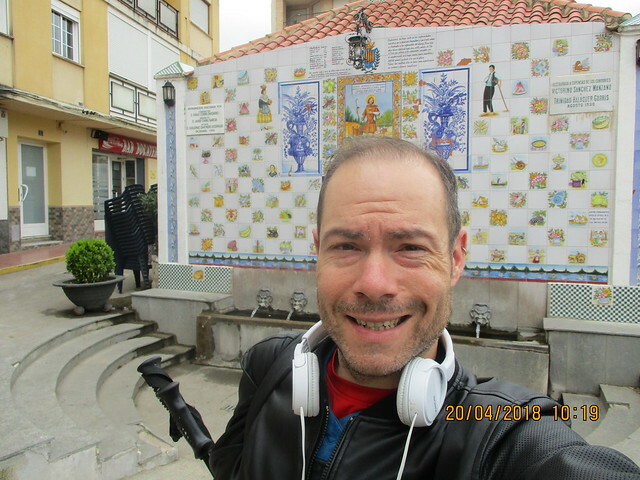 Ahora que he terminado la parte del Camino de Levante que quería hacer, toca explorar el otro Camino de Santiago, el Camino de la Lana, o, para hablar específicamente, el “Camino de Requena”. 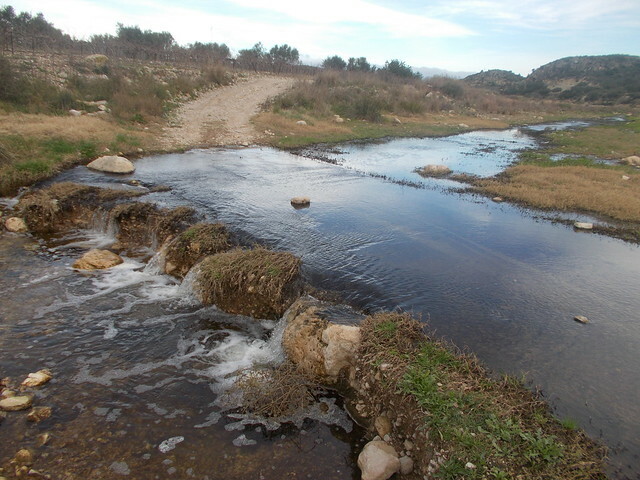 The Camino de la Lana officially begins in Alicante, but the Camino de Requena is an alternative route that begins in Valencia and meets up with the Camino de la Lana in Monteagudo de las Salinas in the province of Cuenca. 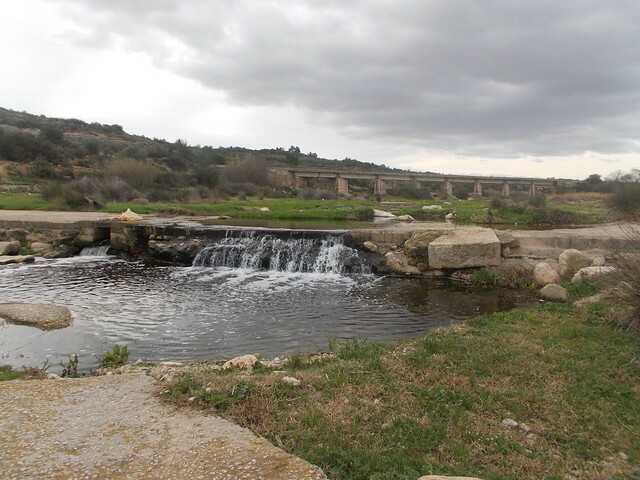 The Camino de Lana continues through Castilla La Mancha and Castilla León until reaching Burgos, where it joins the Camino Francés. 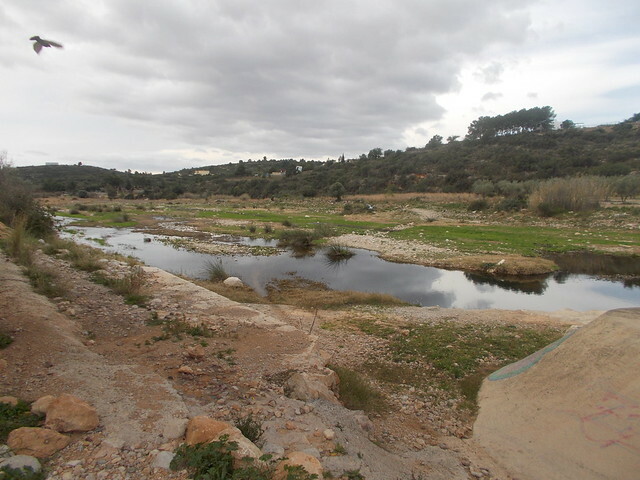 Oficialmente, el Camino de la Lana empieza en Alicante, pero el Camino de Requena es una ruta alternativa que empieza en Valencia y se junta con el Camino de la Lana en Monteagudo de las Salinas en la provincia de Cuenca. 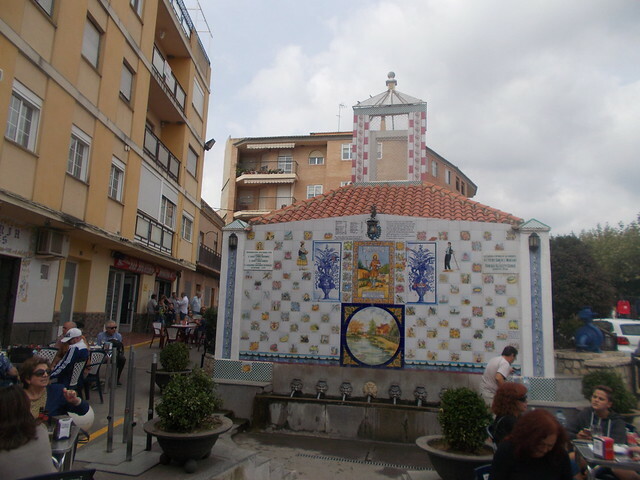 El Camino de Lana sigue por Castillas, La Mancha y León, hasta llegar a Burgos, donde se junta con el Camino Francés. I was able to get out of bed at a decent time for once to get a good start on the day. 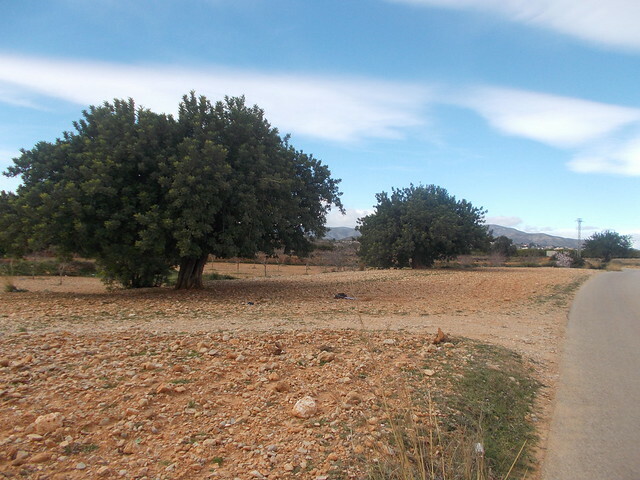 I wanted to do the actual first etapa recommended, Valencia-Loriguilla. 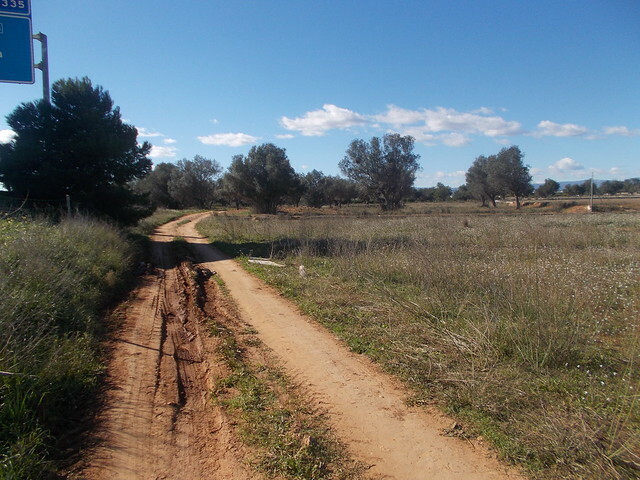 The Camino de Requena isn’t far from my flat, so I had a café con leche and was on my way. Me levanté sin problema para empezar el día en una buena hora. 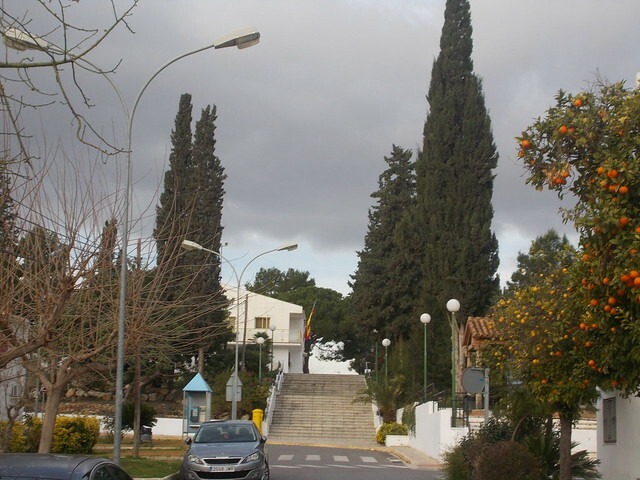 Quería hacer la primera etapa sugerida, Valencia-Loriguilla. 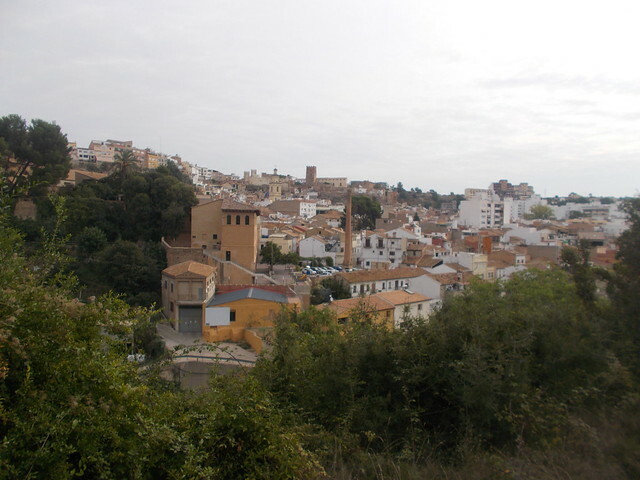 El Camino de Requena pasa cerca de mi piso, y me tomé un café con leche y empecé el día. 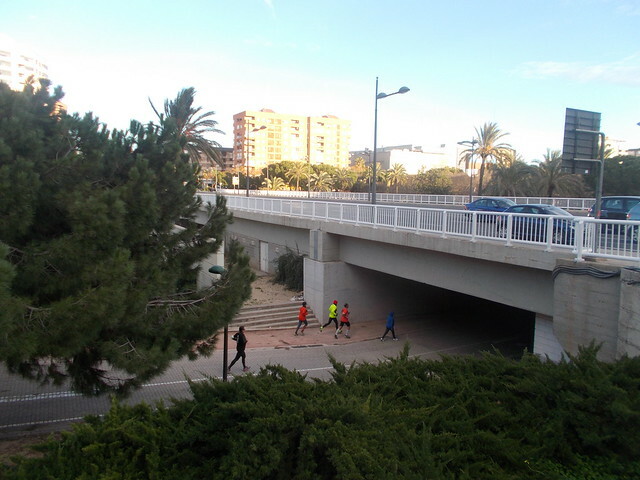 The Camino goes through the Turia River Park a bit before leaving the river at the 9 d’Octubre bridge where it enters Mislata. I don’t think I had ever actually visited the town of 43,000 inhabitants. It’s kind of hard to know where Valencia ends and Mislata begins. 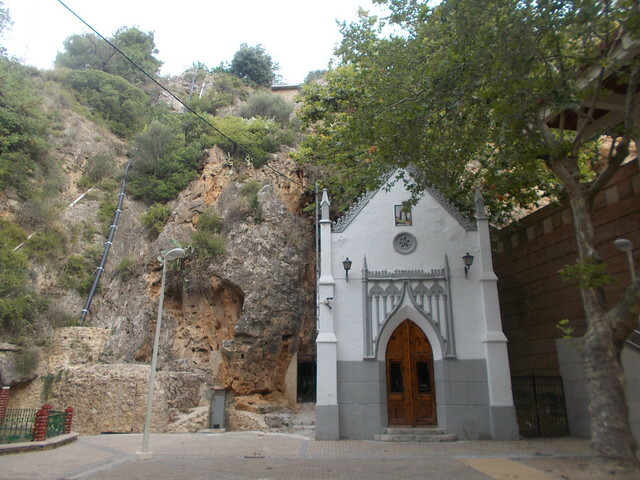 I noted the Museum of Valencian History and made a mental note to return. 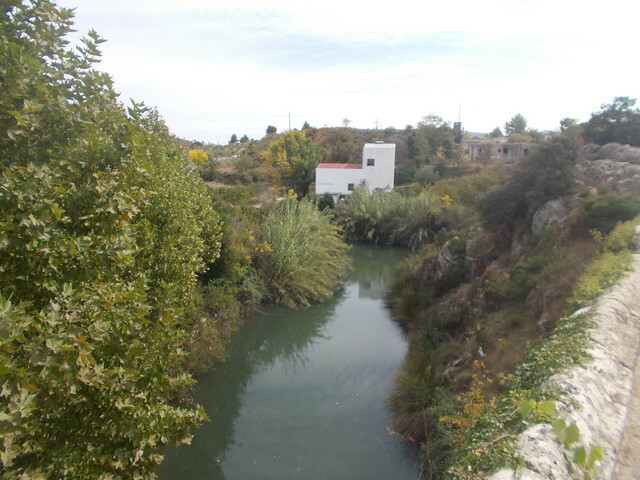 El Camino pasa por el parque del río Turia un rato antes de dejar el río por el puente de 9 d’octubre donde entra Mislata. Creo que nunca había estado en el pueblo de 43.000 habitantes. Es difícil saber donde Valencia acaba y Mislata empieza. 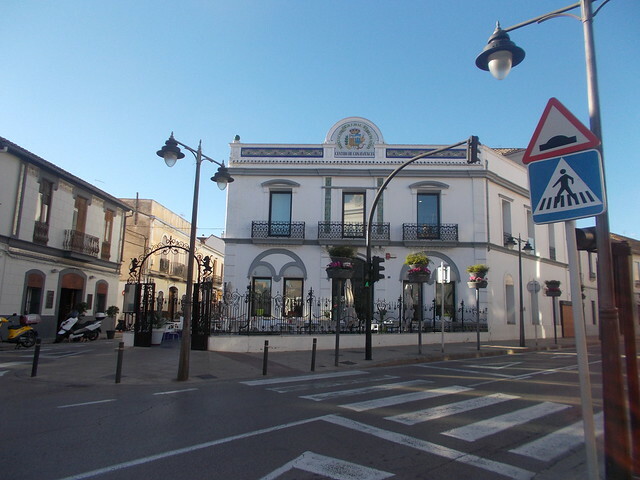 Noté el Museo de Historia Valenciana, donde quiero ir un día. 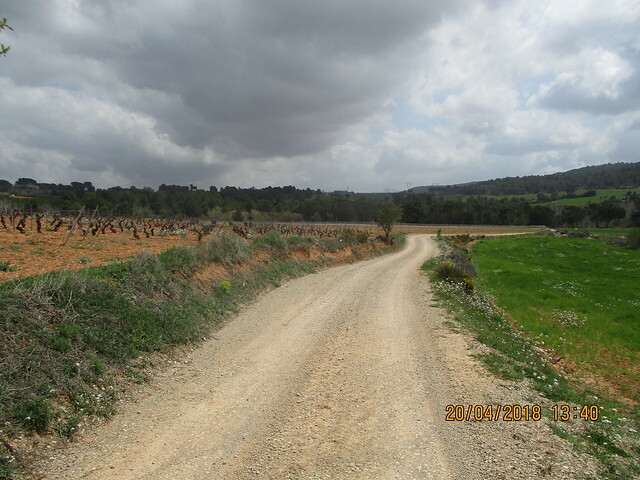 Some days on a Camino, a kilometre can stretch on for eternity and a 5-kilometre stretch goes by in a flash. Most of the morning, it was the latter. 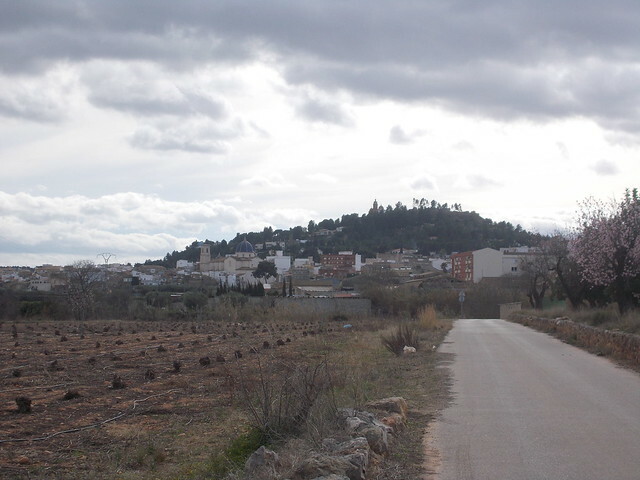 Before I knew it, I was out of Mislata and entering Quart de Poblet, another quaint Valencian town (25,000 people). I stopped off for a quick tostada con tomate and the waiter was curious to where I was from. 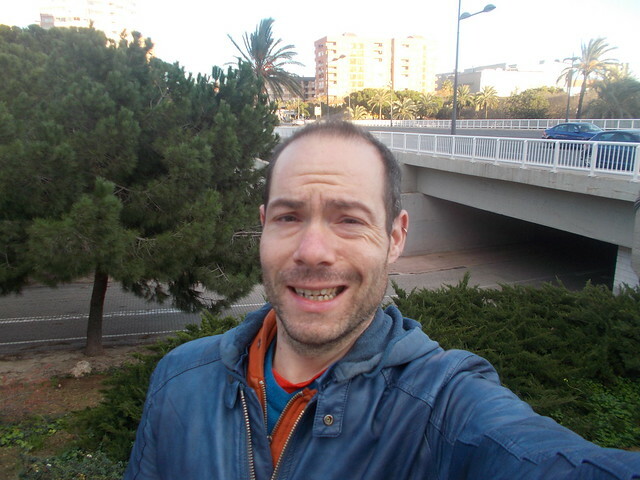 I felt weird about telling him my story, staying in shape for the Camino del Norte. 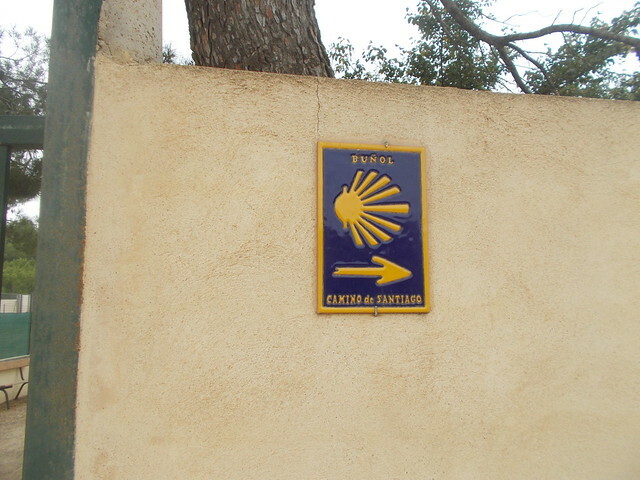 I know I shouldn’t have, but I get the feeling that many townsfolk don’t realise that there is a Camino de Santiago that passes through their town. They certainly don’t receive a lot of peregrinos. Hay días en el Camino donde un kilómetro puede durar siempre y una parte de 5 kilómetros puede pasar volando. Durante mucho de la mañana, era el segundo. 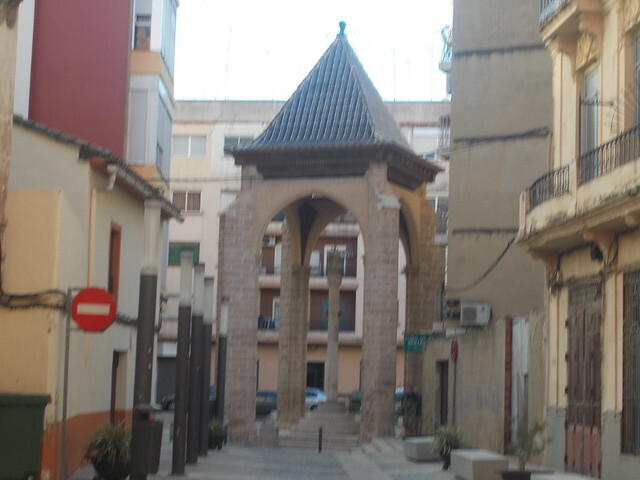 Pasé por Mislata rápidamente y entré Quart de Poblet, otro pueblo valenciano (población 25.000). Paré para tomar una tostada con tomate y café con leche, y el camarero era curioso saber mi historia. Me sentí raro contarselo, en como quería quedarme en forma para terminar el Camino del Norte. 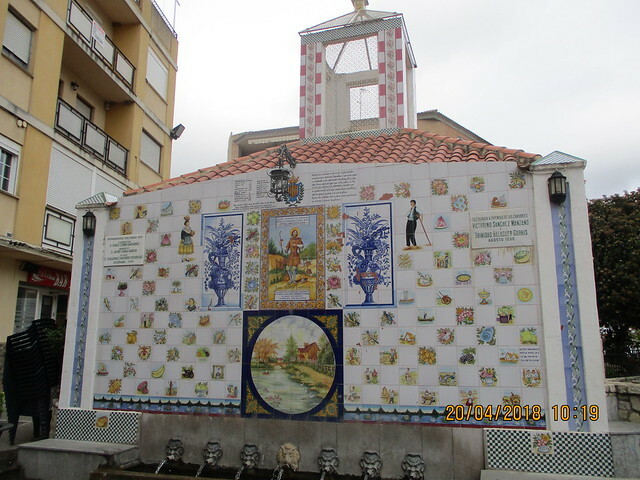 Sabía que no debería, pero creo que mucha gente ni se da cuenta que hay un Camino de Santiago que pasa por su pueblo. Es cierto que no reciben muchos peregrinos. 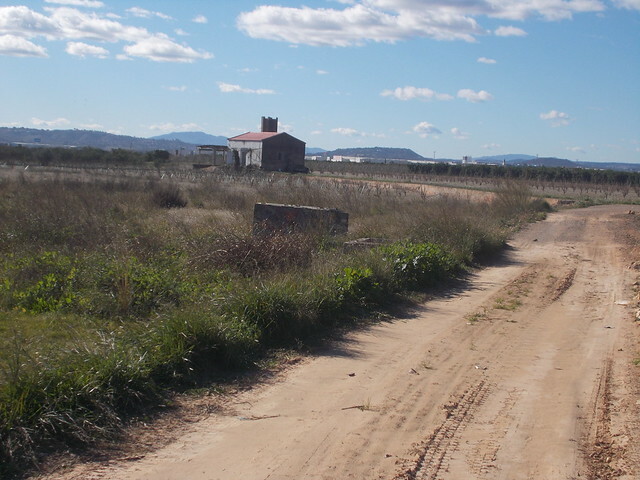 The next village was Manises, where the airport is located. This was a village that went on forever. 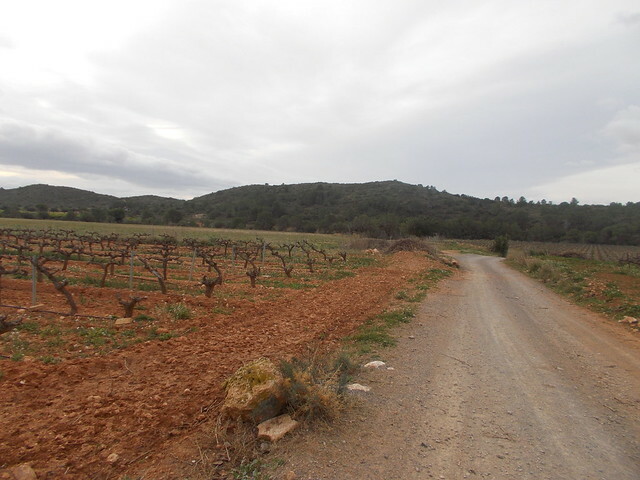 Granted, it was hard to tell the exact boundaries between Valencia-Mislata-Quart de Poblet-Manises to begin with, but I yearned to be more in nature and less on the village streets. 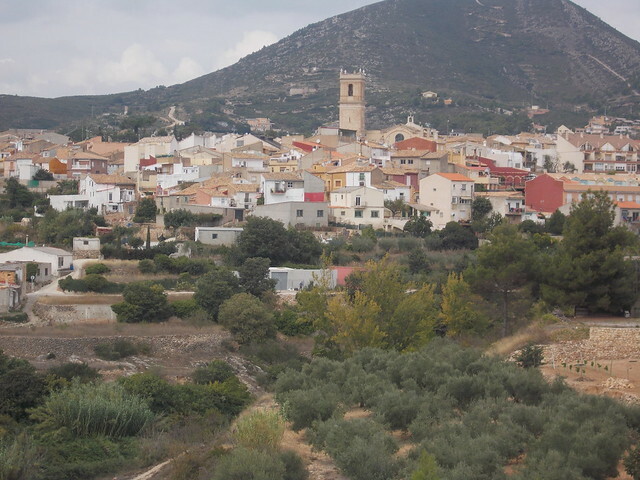 Manises is a nice little town of 30,000 residents and worth visiting outside of Valencia airport. 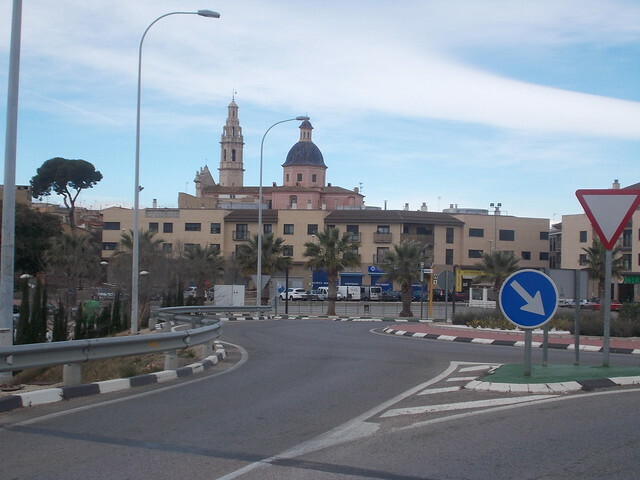 El próximo pueblo era Manises, donde está el aeropuerto de Valencia. Eso era un pueblo que duró para siempre. 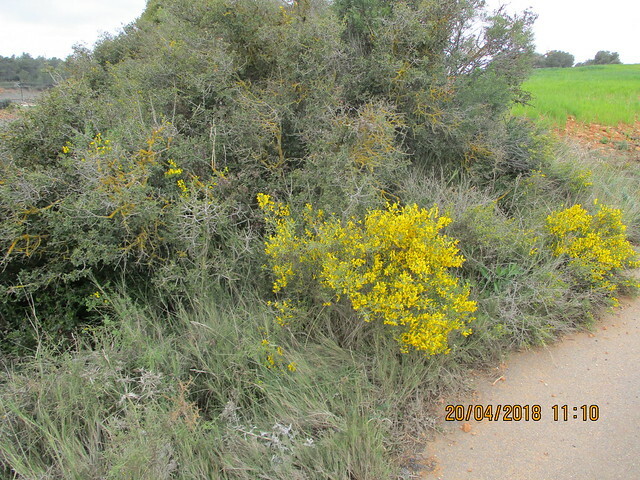 Vale, es difícil saber los límites entre Valencia, Mislata, Quart de Poblet y Mainses, pero quería estar con la naturaleza y no estar con las calles de los pueblos. Por cierto, Manises es un pueblo de 30.000 residentes interesante y vale la pena conocerlo más que el aeropuerto de Valencia. Finally, I got to the end of town where some beautiful country began. 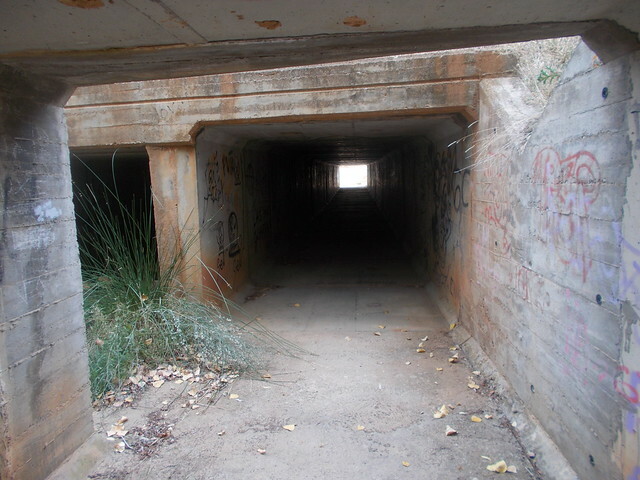 There were signs that a triathlon had passed through there at some point. 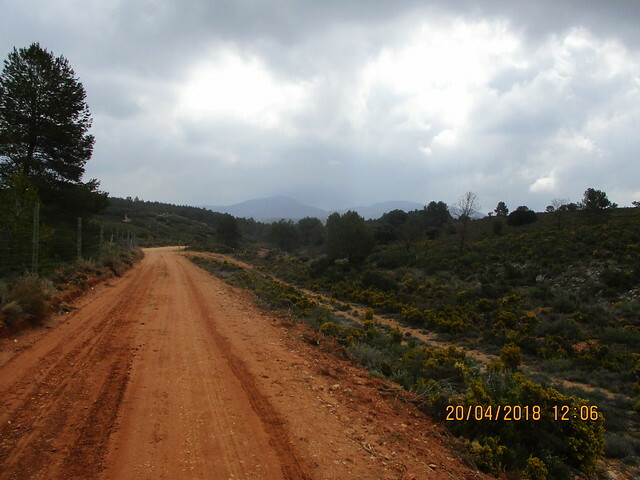 I was just happy to be on unpaved roads to the point that I actually started crying when the Camino changed to take me through an industrial zone on a busy road. I got through those 20 minutes to be rewarded with more nature, and more orange groves! Por fin, salí del pueblo y empecé ver la naturaleza bonita. Había señales de un triatlón había pasado por allí. Solo estaba contento yo para estar en senderos y no carreteras hasta el punto que empecé a llorar cuando el Camino cambió para pasar una zona industrial en una carretera con muchos coches. Aguanté esos 20 minutos para ser premiado con más naturaleza…y más naranjos. I arrived to Loriguilla a bit tired. The train station is before the town, and I went to check the timetables. 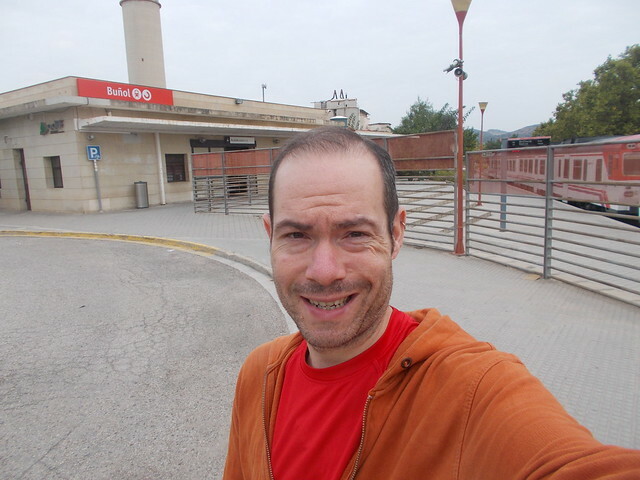 There was a train coming in 10 minutes, and as the C3 Cercanías Line has an unreliable timetable with a lot of delays, I decided to get lunch at home and catch the next train. Llegué a Loriguilla algo cansado. La estación de Renfe está antes de entrar el pueblo, y fui a ver los horarios. Había un tren dentro de 10 minutos, y como la línea C3 de Cercanías no es muy de fiar con muchos retrasos, decidí comer en casa y coger el próximo tren. 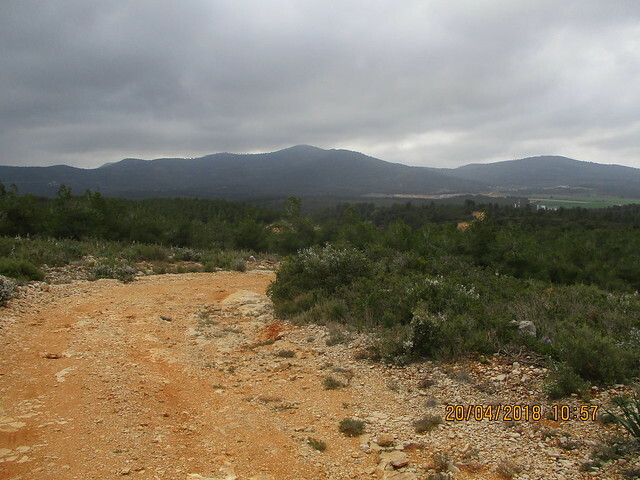 I am enjoying this Camino so far, and I plan on taking it to Utiel. I am debating whether or not to do it in a single weekend and stay at the albergues or to continue doing it on separate trips. I have plans for the next few weekends, so it may be a while before I can touch base with this one, regardless. Estoy disfrutando este Camino, y tengo la intención seguirlo hasta Utiel. 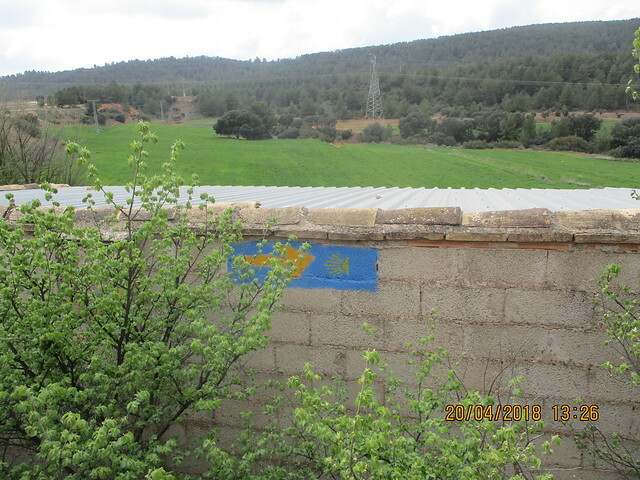 No sé si lo haré en solo un fin de semana largo y alojarme en los albergues o seguir haciéndolo en días sueltos. Tengo planes para los próximos fines de semana, y puede pasar unas semanas hasta volver a este Camino. That said, overall it was a good first day on this Camino, even if I was a bit emotional for personal reasons. I should point out, the arrows are there, but there aren’t many. If you don’t see one, keep going straight. 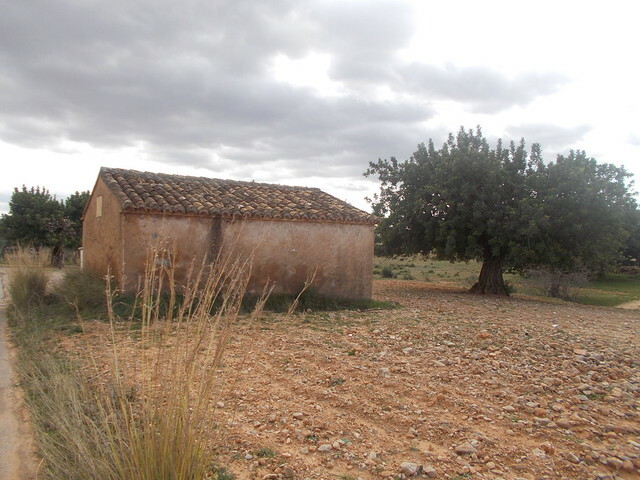 Eso dicho, era un buen inicio al Camino de Requena aunque estuviera algo emocional dado a motivos personales. Debería comentar que las flechas existen, pero no hay muchas. 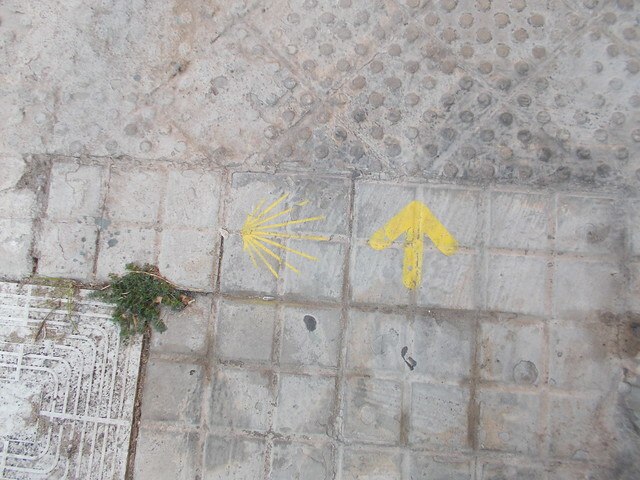 Si no ves una, sigue recto. Difficulty: Easy. A few busy roads must be crossed/shared though.